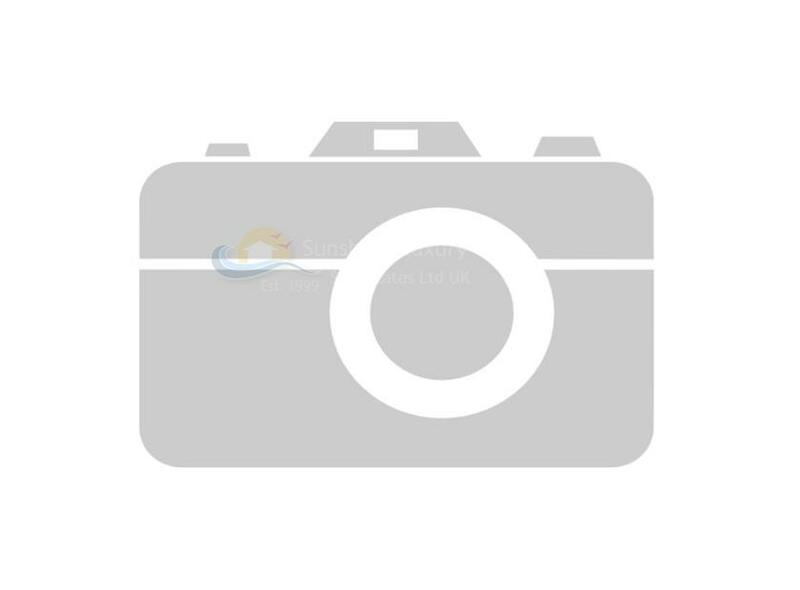 Planning permission & Building permit. 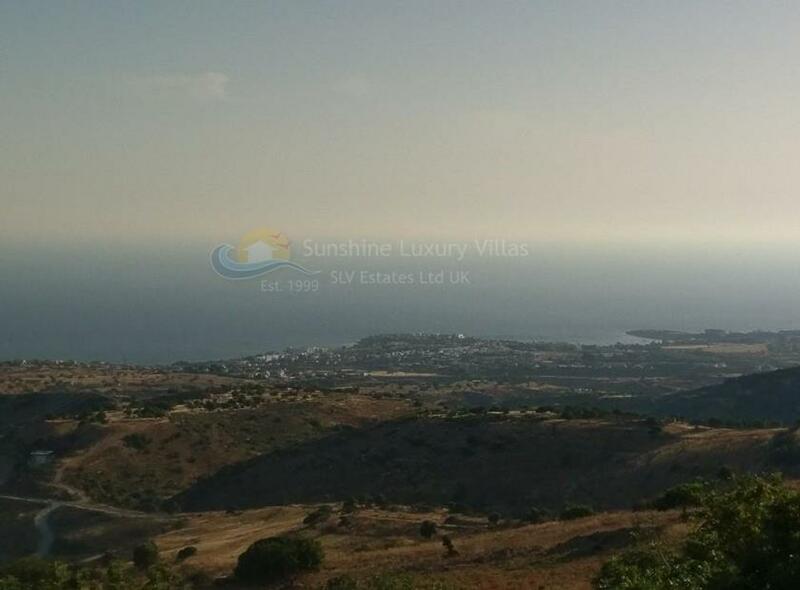 Totally unobstructed panoramic sea views. 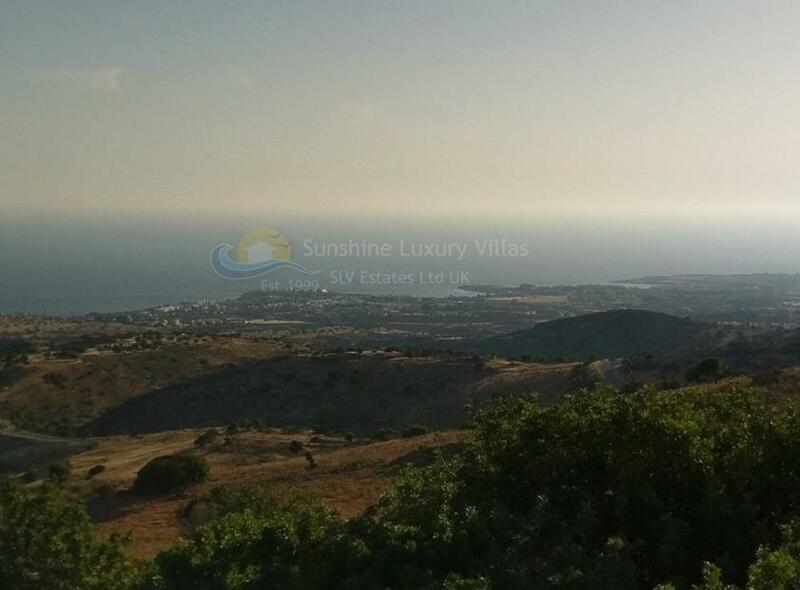 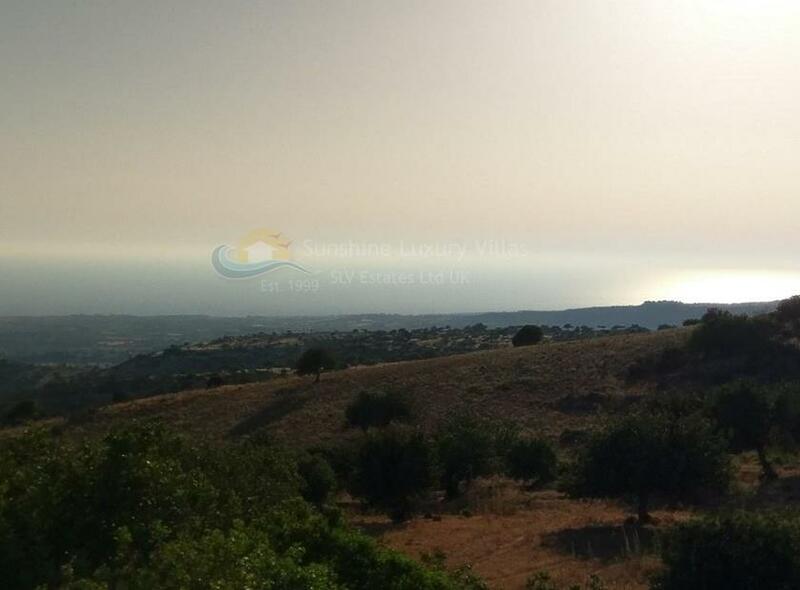 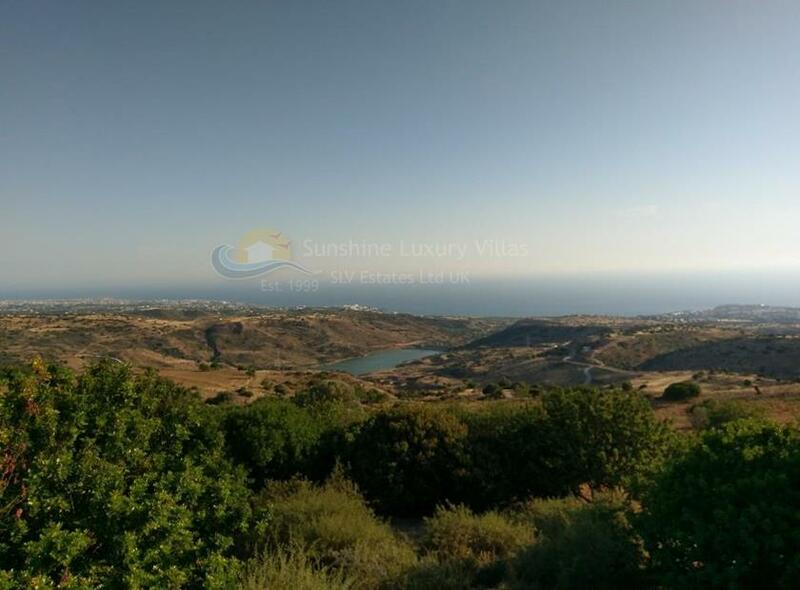 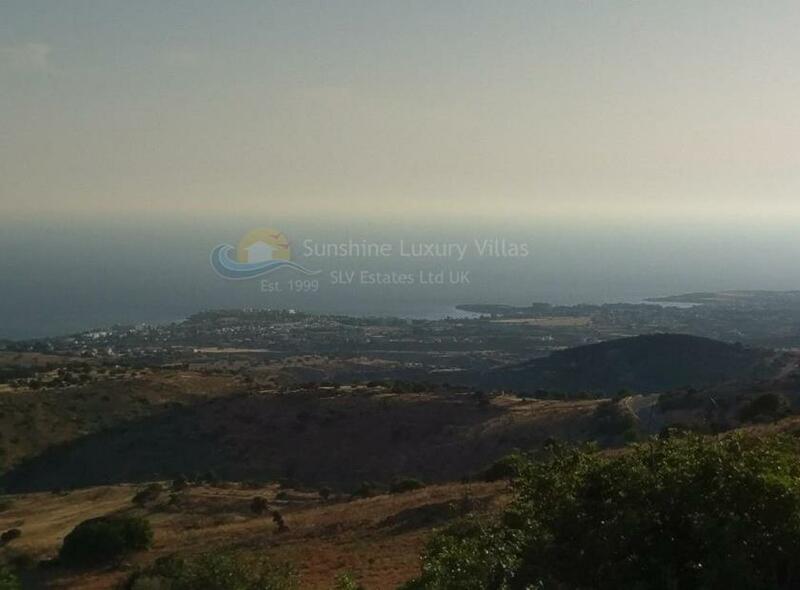 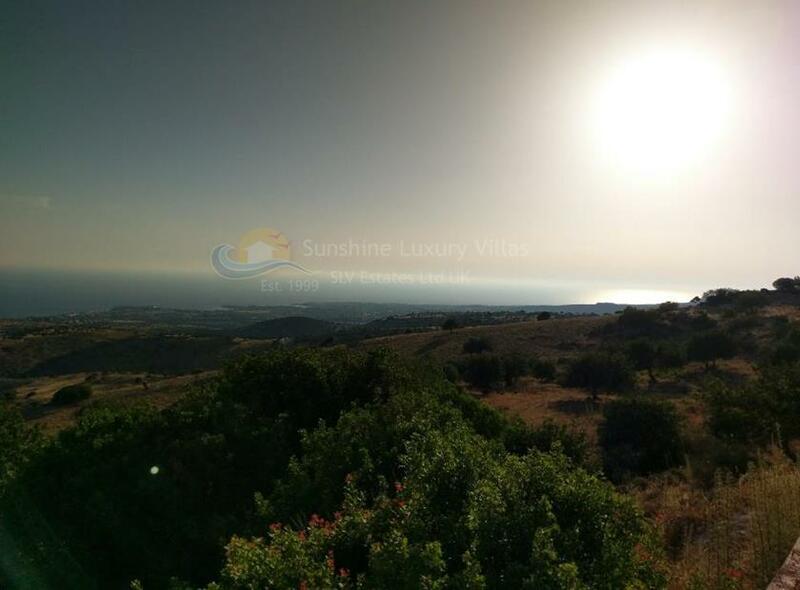 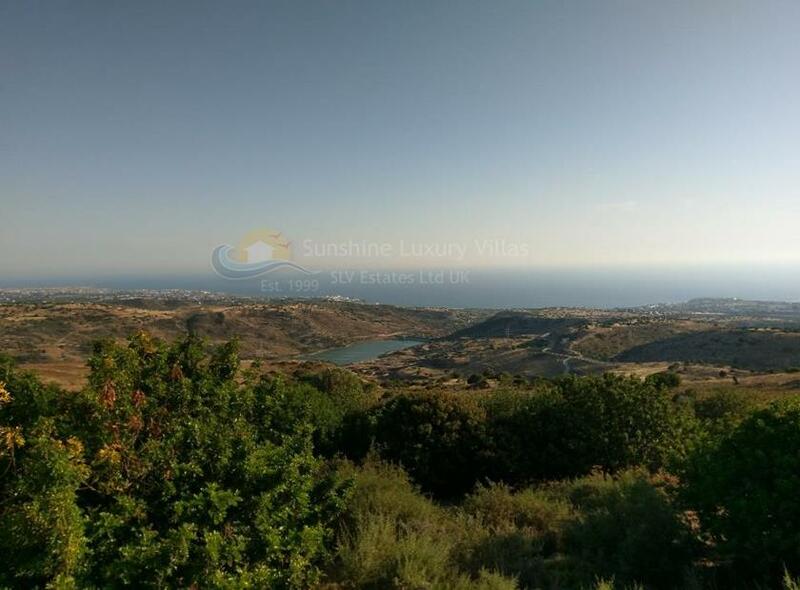 Location: Private, prime elevated location on the outskirts of Akoursos Village, 8 minute drive from Coral Bay tourist Resort offering totally uninterrupted panoramic sea views overlooking proposed site of new Marina. 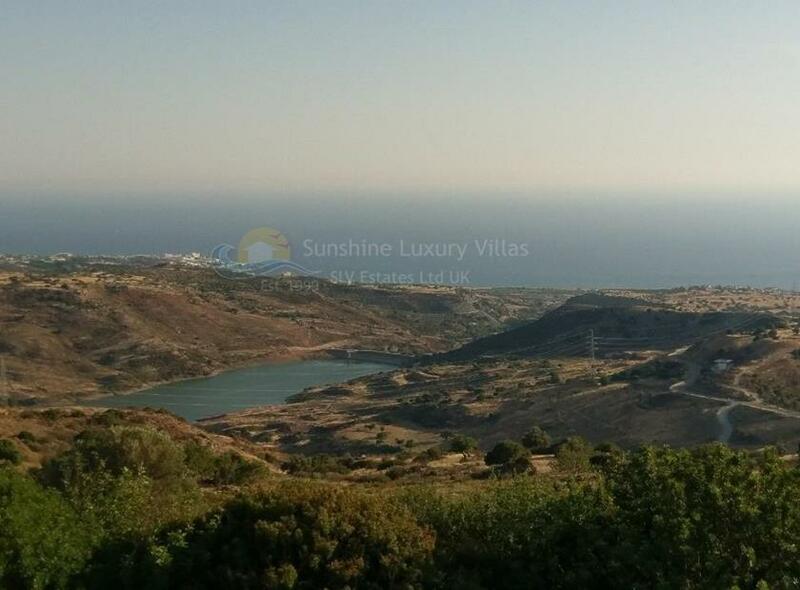 The plot is ready to build on. 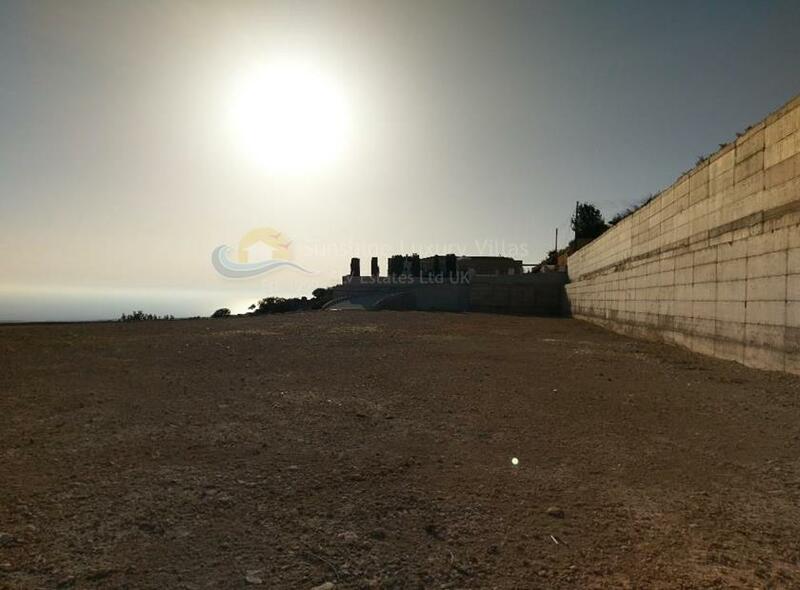 Retaining walls (apart from one side), road side fence & gate entrance in place.